Policy and planning are particularly important in tourism due to their multi-faceted nature and the complexity of inter-organisational relations and collaboration. 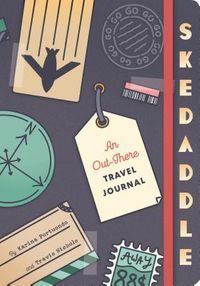 This book sheds light onto these interrelations through the critical review of tourism planning policies and their measurable outcomes. 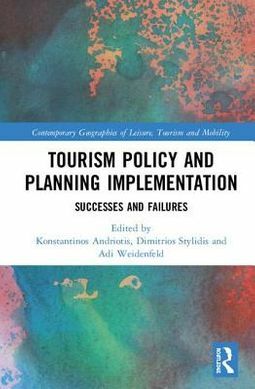 Looking at a range of policies in a variety of countries at both micro and macro levels, it considers both the failures and successes of implementing tourism policies and planning initiatives. Policies discussed throughout include: cross-border tourism, planning in post-conflict destinations and sustainable tourism development. 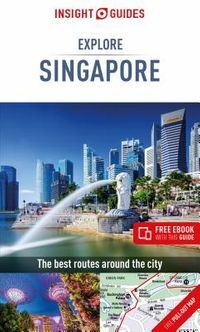 This multidisciplinary volume furthers knowledge of the impacts of planning and policy implementation on tourism development both present and future. Written by an international team of highly esteemed academics from some of the world's leading institutions, this will be a valuable resource for students and researchers in tourism, sociology, geography, development studies, politics, economics, and management.